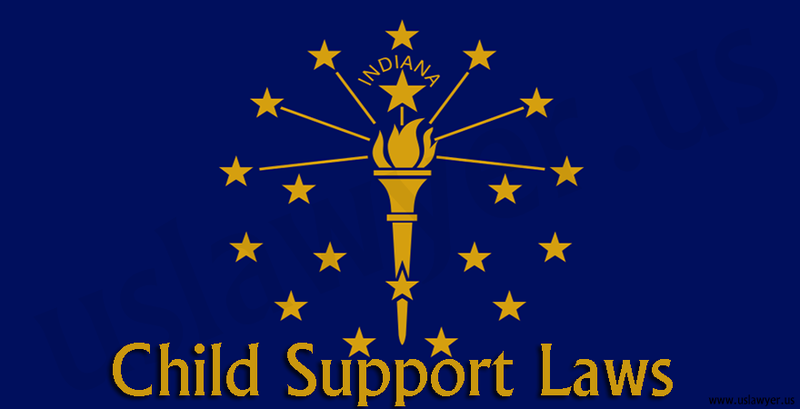 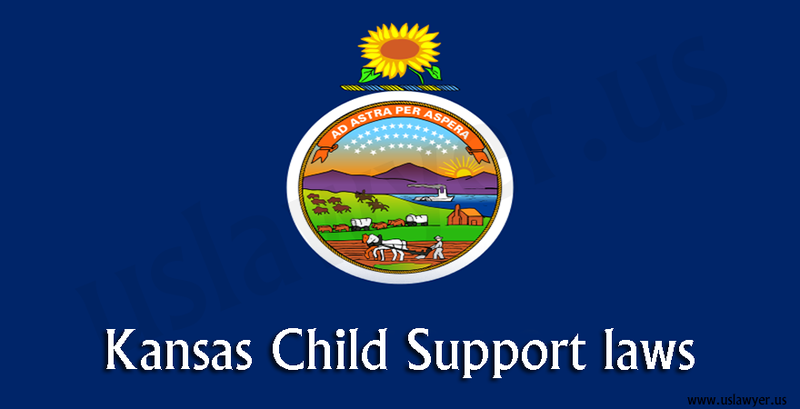 Kansas Child Support Guidelines use the Income shares model for calculating the child support amount. 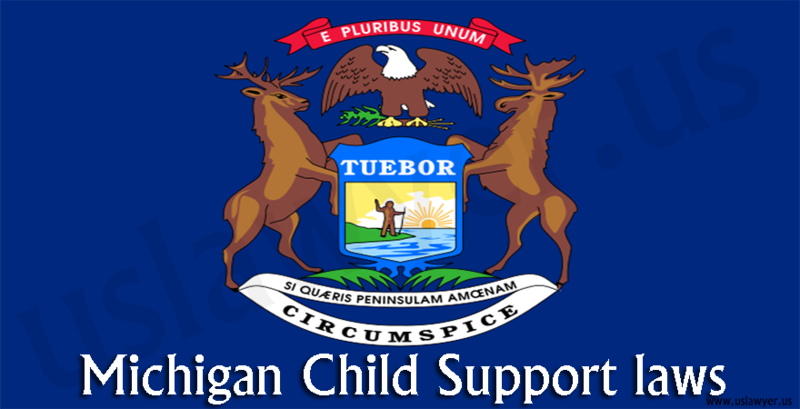 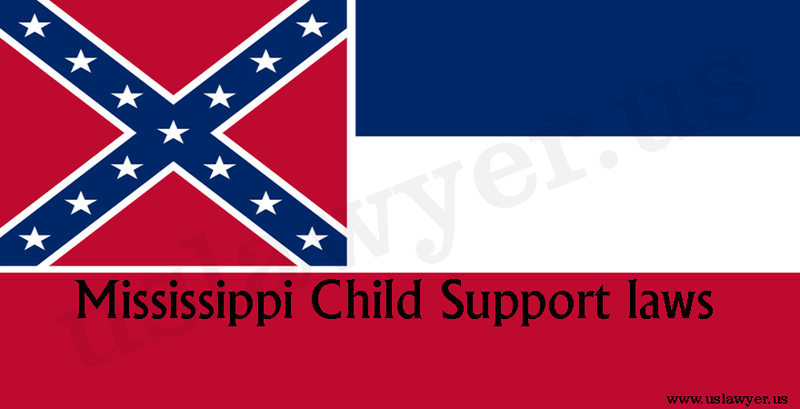 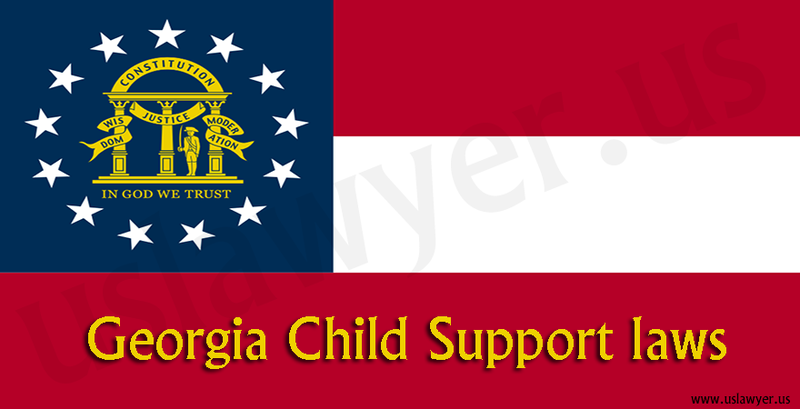 The child support will continue until the child turns eighteen or nineteen. 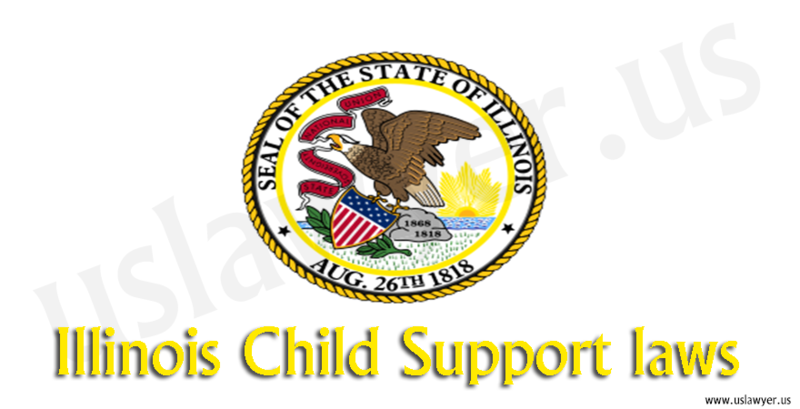 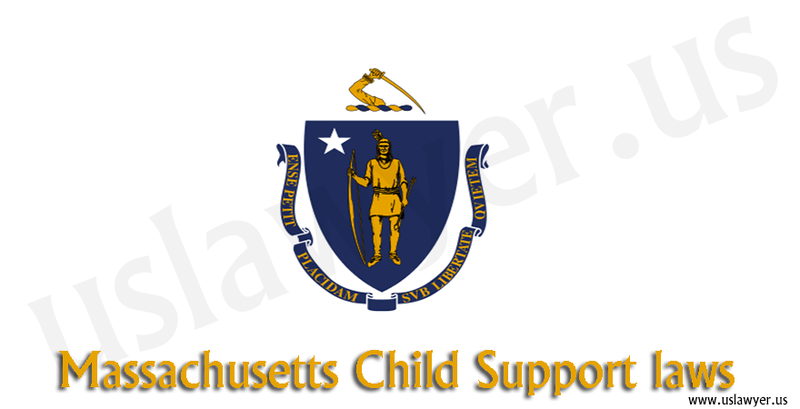 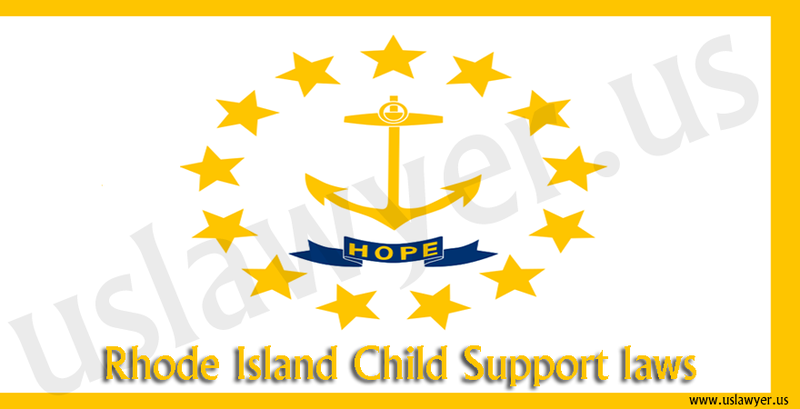 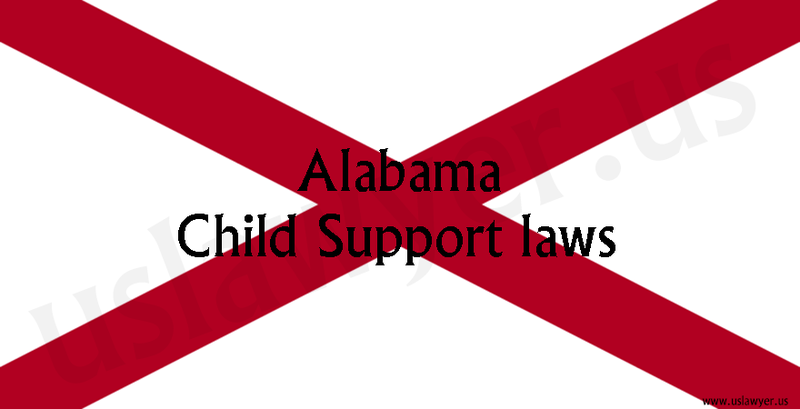 The needs and resources of the child are taken into account for determining the quantum of child support. 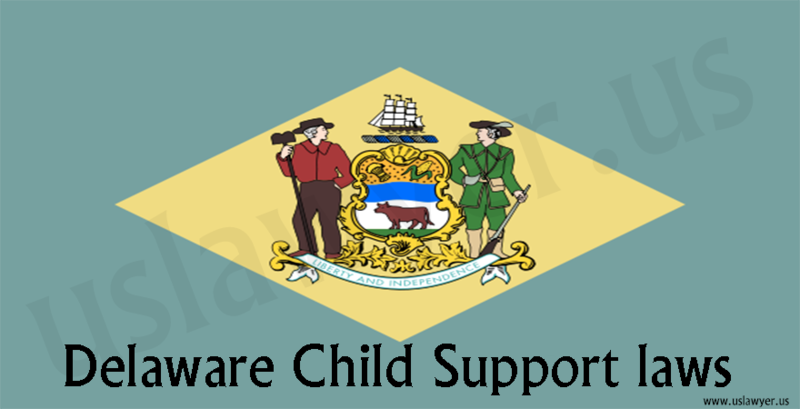 The combined income of both the parents are calculated from which necessary deductions are allowed based on which the net income is arrived for determining the child support liability of each parent. 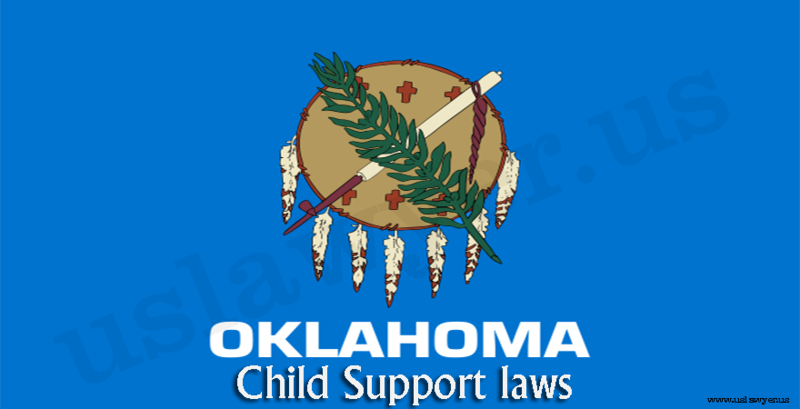 The amount determined can be challenged in court if it is in the best interests of the child.